Boat seat covers, boat tops and boat upholstery in Orange County can save you a ton of cash and add value to your boat. You do not have to setll your boat and buy a new on if your upholstery is damaged or if your boat top needs some help. 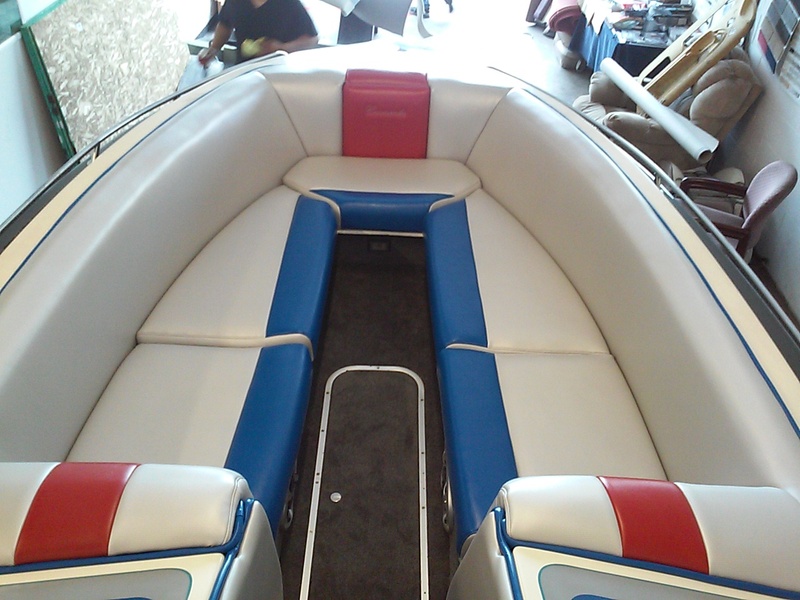 You can save thousands of dollars by having your boat upholstery in Orange County redone. No one wants to ride around in a boat that looks shabby but selling and buying a new one can cost a fortune. If you love your boat and are not ready to look for a new one then reupholstering the one you have can work to your advantage. Do you have an older model boat that your are trying to restore? Upholstery can really make your restoration a success. Boat upholstery in Orange county can easily install new boat seat covers and transform your restoration project into a thing of beauty. 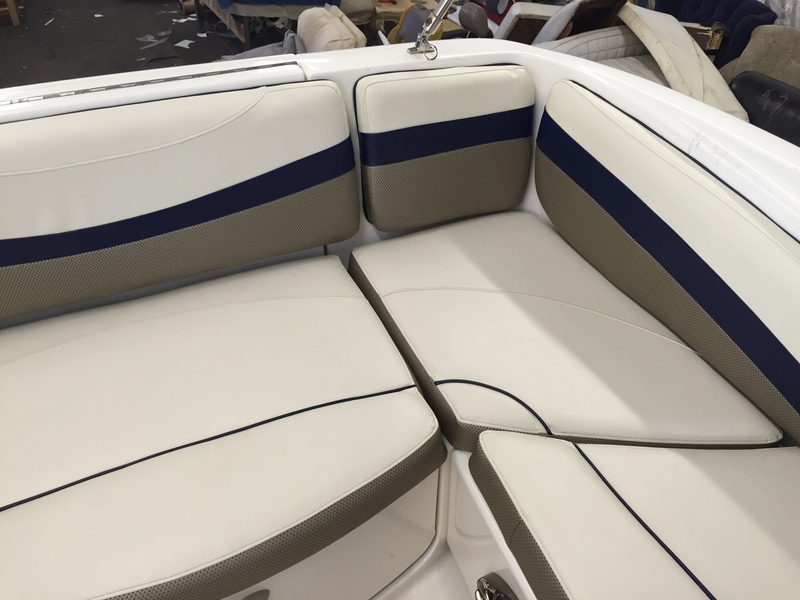 Even if you do not need a complete restoration you may find that adding some new boat seat covers is just the ticket to help you fall back in love with your boat. Boat seat covers take a lot of abuse. They are exposed to salt water and the elements. If you are having fun with your boat than they are exposed to plenty of wear and tear. They can become worn and start looking a little shabby in a couple of seasons. Luckily there is a professional available that can easily install new boat seat covers for you! 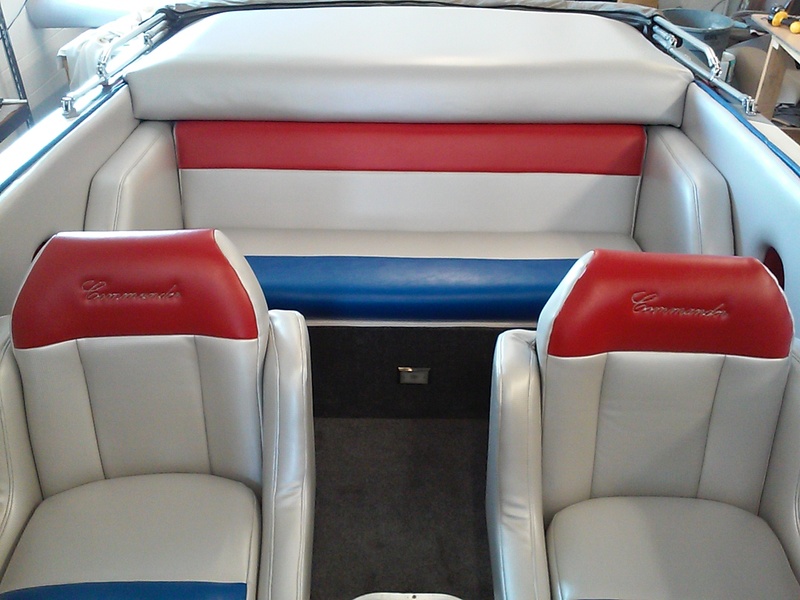 The right boat seat covers can transform your boat into a stylish masterpiece. 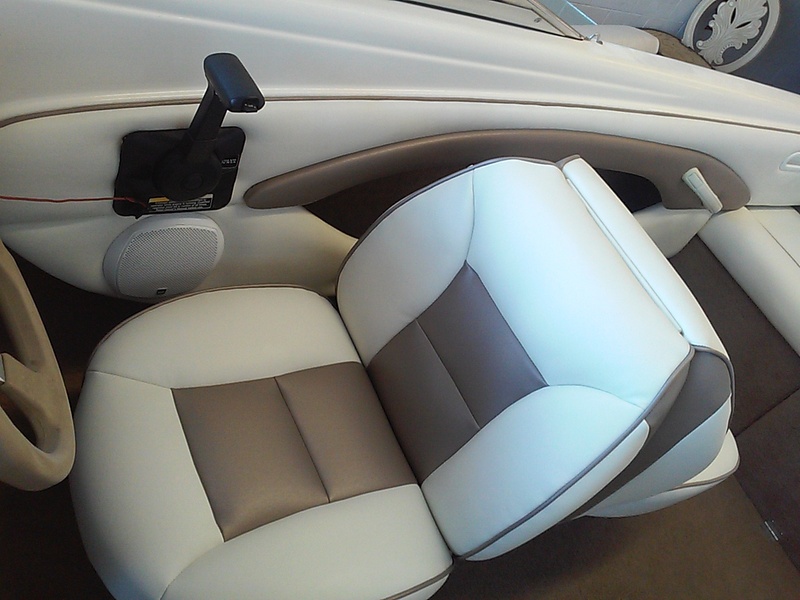 You can easily transform the style of your boat by having new boat seat covers installed. When you want to update the look of your boat having new boat seat covers can give your boat a whole new look. Forget the paint! There is a full range of colors and styles to choose from that compliment any style or taste. A professional install means you get factory new quality for a fraction of the cost. Boating is big in Orange county! Finding a boat upholstery professional that you can trust will insure that your boat is out on the water and looking great. The right professional can easily provide you with all the right options. Choosing an upholstery specialist that is reliable and that offers high quality work can help you to preserve your boats value. Of course it can also make you feel much better about your boat. Don’t get rid of your boat because you are not happy with the look. Instead get a professional boat upholstery in Orange county specialist to share with you some of the options for boat tops, boat seat covers and boat upholstery.